Movie Ramble: No One But Me. A very young Annie Ross. 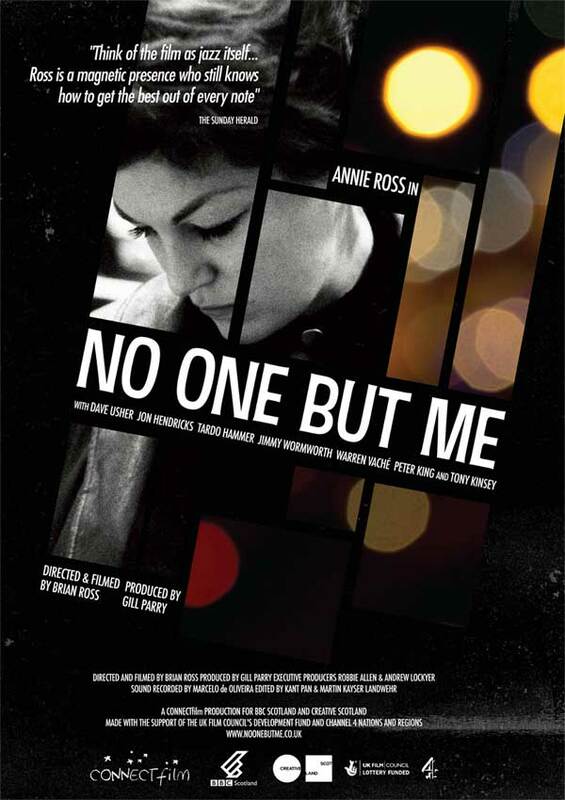 It’s unusual to hear a round of applause at the end of a film but that’s what happened at the end of the Robert Burns Centre Film Theatre’s screening of the documentary No One But Me (2012). 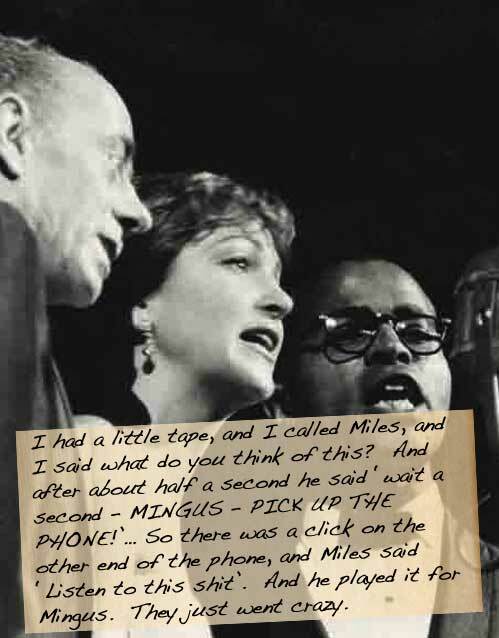 Directed by Brian Ross, his first feature length movie as a director and his first as camera operative, and filmed over a three-year period it tells the story of jazz singer Annie Ross. Described as ‘an honest portrayal of her life’, it tells the story of her musical life, her struggle with heroin addiction and her relationship with her family and contemporaries like Billy Holiday and one time lover Lenny Bruce. 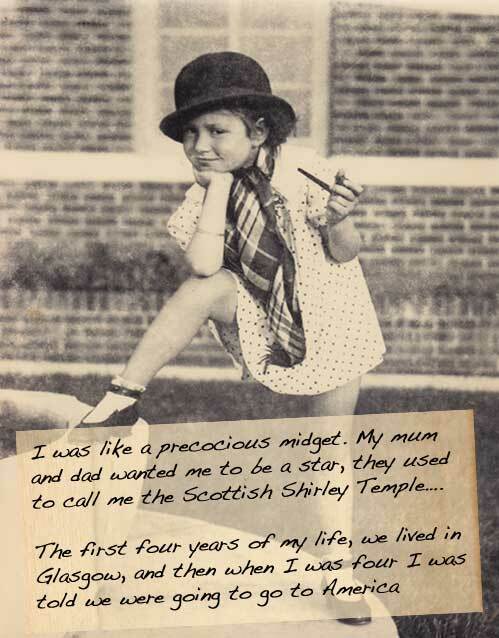 Annie was born Annabelle Allan Short in London in 1930 to Scottish parents who encouraged Annie to join their family vaudeville act on stage when she was 3 years old. A year later she travelled to New York via Ellis Island to live with her aunt, Ella Logan. Eventually moving to Europe where she started to develop her musical career becoming a founding member of Lambert, Hendricks and Ross, considered to be the greatest jazz vocal ensemble of all time, through her classic jazz recordings as well as roles in theatre and film. She has sung alongside a who's who of jazz, including James Moody, Kenny Clarke, Milt Jackson, Harry Sweets Edison, the Count Basie band, Louis Armstrong, Gerry Mulligan, Art Farmer, and one of my own favorite’s, Chet Baker. The film premiered at the 2012 Glasgow Film Festival where it deservedly received rave reviews. A very interesting documentary, never boring, helped by Annie’s great sense of humour and some excellent cinematography from Brian Ross. Personally I found it to be a terrific evenings entertainment about a rather endearing 81 year old lady who admits to living her life to the full, someone, for all her highs and lows, you can’t help admiring. 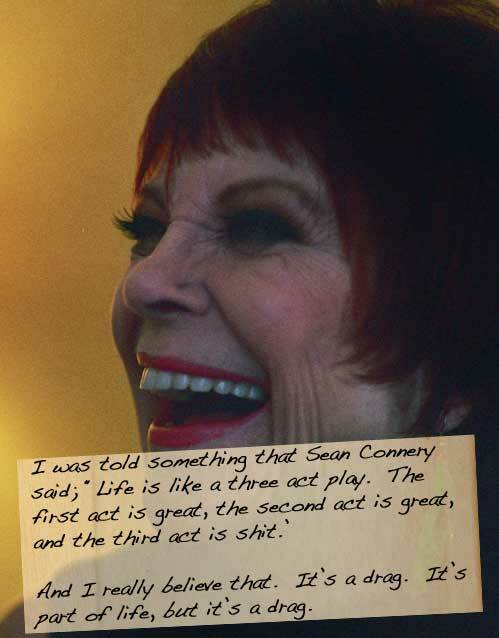 According to information found on her web site, Annie Ross lives in New York and is still active as a jazz performer, having recently performed in New York, Scotland, and Spain as well as having recorded a new CD, Let Me Sing. In fact after seeing this delightful documentary I downloaded a set of her early recordings and are currently enjoying every minute of them.